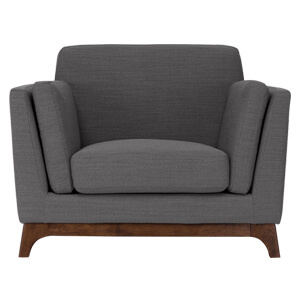 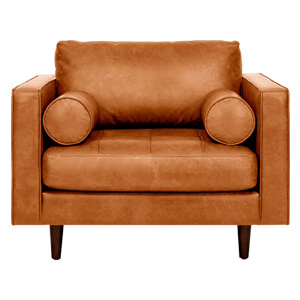 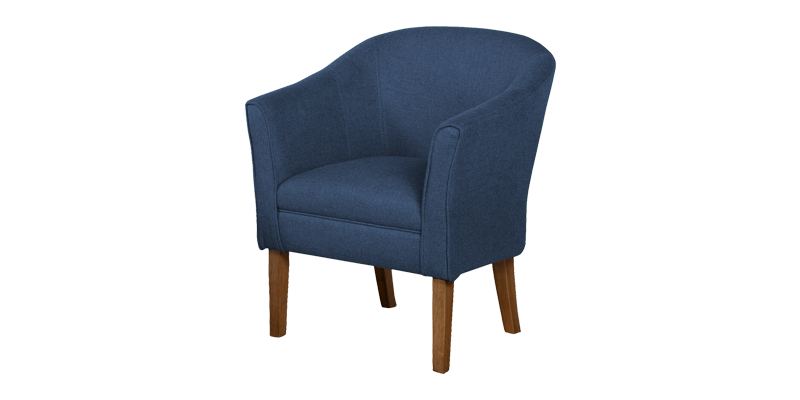 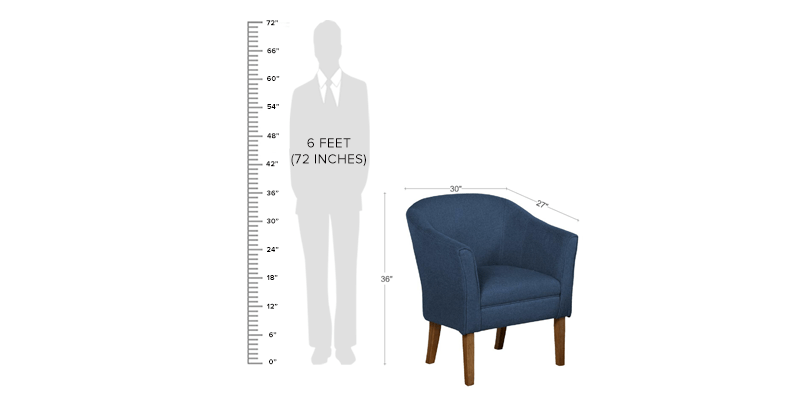 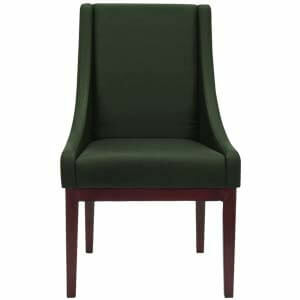 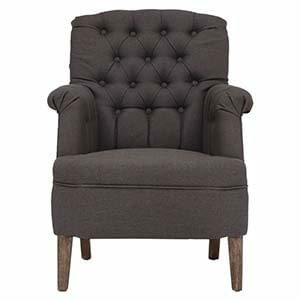 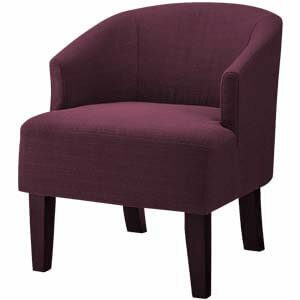 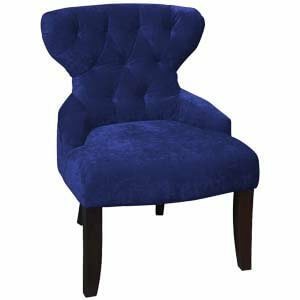 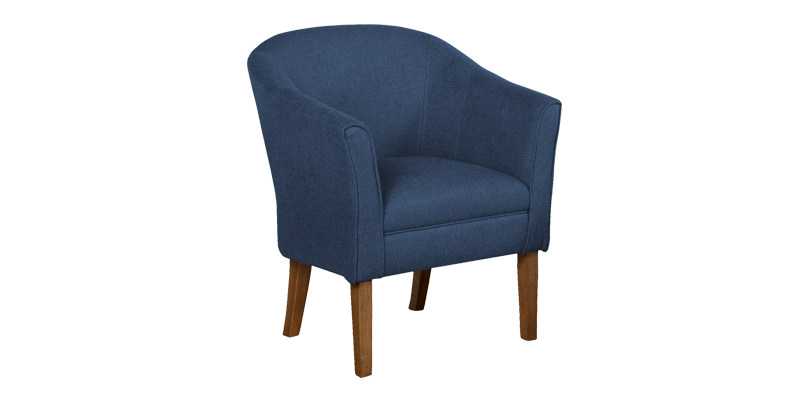 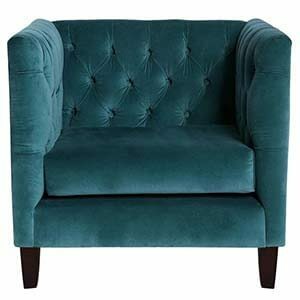 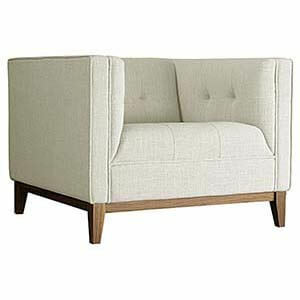 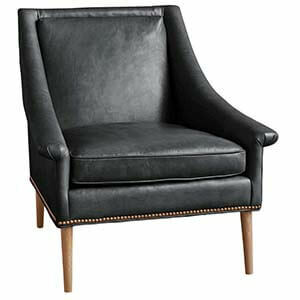 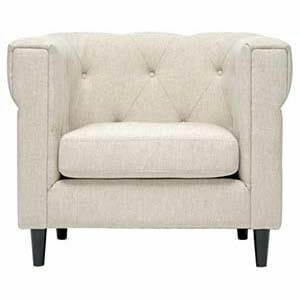 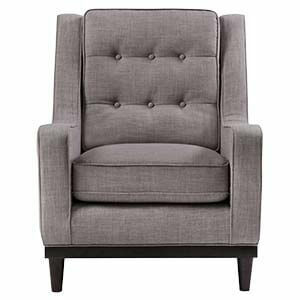 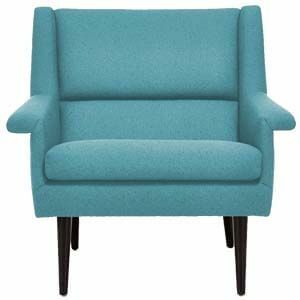 Guests coming to your house will find this club accent chair very inviting. 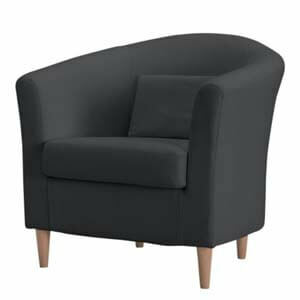 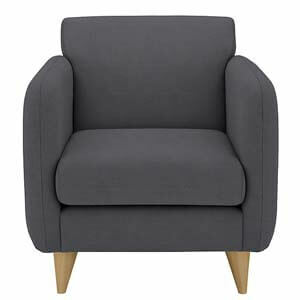 Featuring a tight upholstery, a round back, a wooden frame having high density cushion. 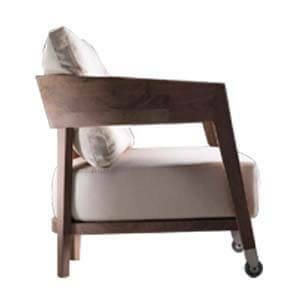 The handmade chair is undoubtedly unique, and serve as a fashion statement.